Here you will find Information on how to join, recent and upcoming events, and helpful scouting links. Our troop offers great times, Scout-led meetings, and a strong foundation to grow and learn. Stop by and check us out we are a fun troop who tries to find the balance of adventure and learning. We have had a successful journey in the community for over 25 years. 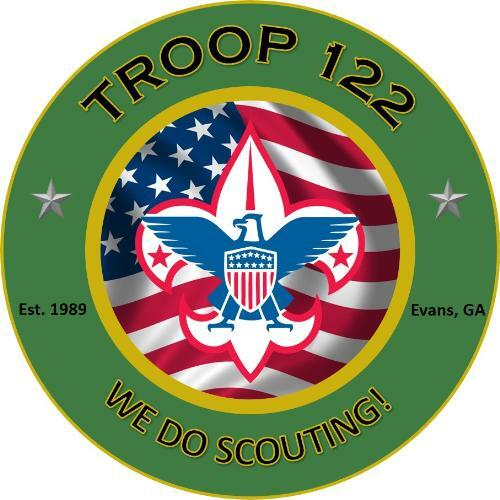 On average we have 1-2 Scouters earn their Eagle Scout which we are very proud of...it takes a village is our method. Majority of our scouts are active with sports, school band, and other functions within the community. If you are interested in stopping by or would like more info please contact our Scoutmaster.